The Dazzah is the "It Bag" of 2017! Dazzah Collection by FURSAN is inspired by the beauty and prestige of the Qatari Heritage. 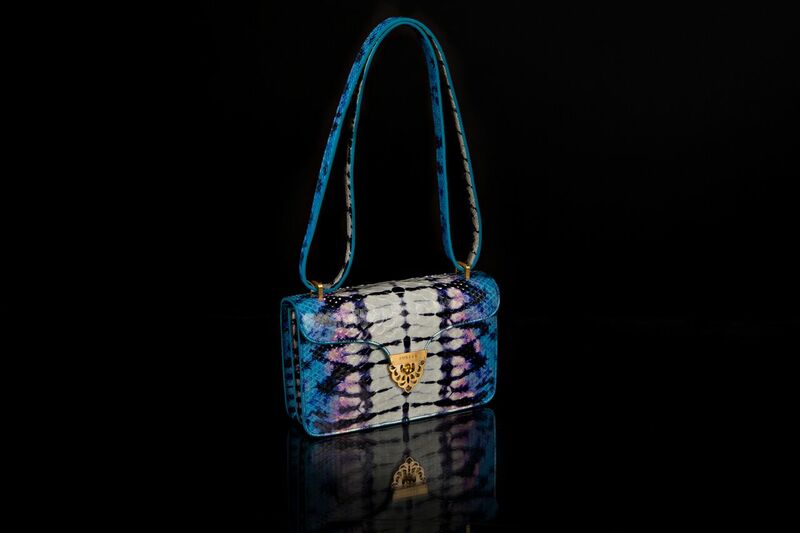 Dazzah handbag by FURSAN reflects a perfect pairing of the ancient crafts, where handmade personal chest drawer and handbag come together as an artistic expression of one’s own personal style. 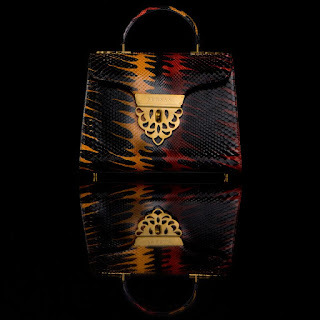 Dazzah handbag captures the essence of the FURSAN woman by reflecting traditional roots with a modern twist. 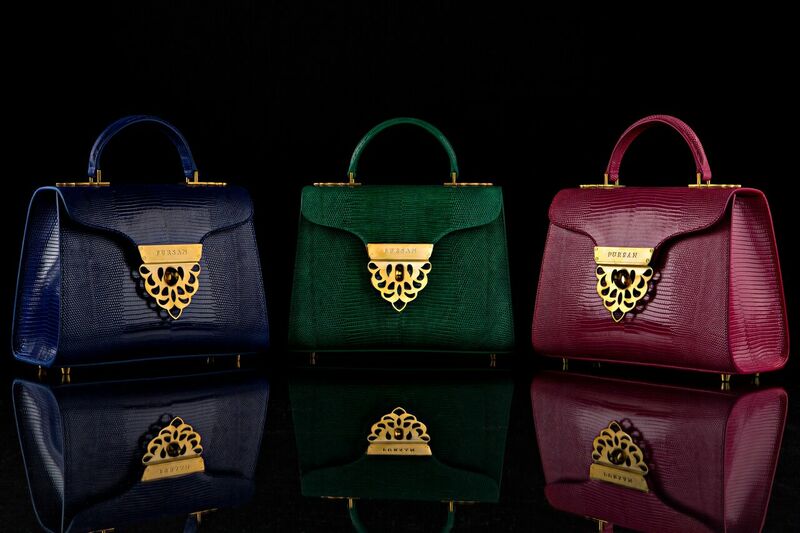 Finally, the most luxurious bags to come to the United States are now available! Each handbag is crafted by one artisan to ensure that the merchandise has a sense of consistency. Fursan handbags are distinct and combine modern and elegant elements in their collection that make Fursan handbags a must have accessory. Hand picked material is also used to create each handbag which allows the handbag to bring out the light and charisma of the Fursan woman. The goal of Fursan handbag owner, Ibrahim is to make every woman to feel as though she is stepping into a world of opulence and fortune. What do you think? To love or not to love?? ?